The day after my 40th birthday, I realized it had been exactly 21 years since I got my first email account. It was if I remember rightly Tylerc2@NossVM6. This was my IBM PROFS address and I was given it the day I started there. That made me think back at my first email address.I got it when I started working at Microsoft, in late August 1988, so just over 21 years ago for me as well. I was fresh out of thegymnasium (the Swedish equialent of theCollege Preperatory High School in the United States), and the Systems Programming education I had just started was cancelled and postponed for a semester due to lack of students. So I applied for a job at Microsoft, despite never using any MS products. I was using CP/M-86,WordStar and and Turbo Pascal 3.x in school. During my first week they gave me the address karlhenr@microsoft.com. Notice the missing y in my name, they could not handle my long/full first name. The limit back then was 8 characters. We had to login to a Xenix-based system to read our email… I also had a FidoNet address, but I did not get that one until a year later. Domino Designer – Free or "Free"? With the newlicensing of Domino Designer in Notes/Domino 8.5.1, there have been a lot of questions. Ed Brill answered most of them the other day. As we are using the Domino Express license where I work, I put together a short executive summary for my managers, and I wanted to share it here. Domino Designer 8.5.1 can be used for free (no license needed) to develop local applications. In order to deploy applications to a Domino Enterprise Server (regular license or Express, does not matter), an Enterprise Client Access License (CAL) is needed. The Messaging only CAL can not be used, nor can the Collaboration Express license. Any developer in a Domino Collaboration Express environment need (in addition to the Express license) an Enterprise CAL in order to use Domino Designer. The cost is $159. The Express license is $142. Both prices areaccording to Ed Brill. A license for Domino Designer used to be $864, so it is still a substantial cost reduction,$705 to be precise. For a customer using the cheaper per-seat and no serverchargeDomino Express license, the cost savings will still be large, even if Designer technically not is free in that environment. Previous versions of Domino Designer are not free. Only 8.5.1 and later. In my personal opinion, I think IBM should make all versions of Designer free. No extra license needed to deploy applications on any servers. Each developer will still need either an Enterprise CAL or a Domino Collaboration Express license anyway. R. Lee Ermey from Lock ‘n’ Load on History Channel guides us through the Swedish AT-4 Rocket Launcher. A new Texas law that took effect September 1, 2009. H.B. 2003 says a person commits a third degree felony if the person posts one or more messages on a social networking site with the intent to harm, defraud, intimidate or threaten another person. The same thing goes for instant messaging, it is now illegal to pretend to be someone else in an IM, trying to defraud or intimidate someone. I been having a strange problem with a particular view in one of my Notes applications. 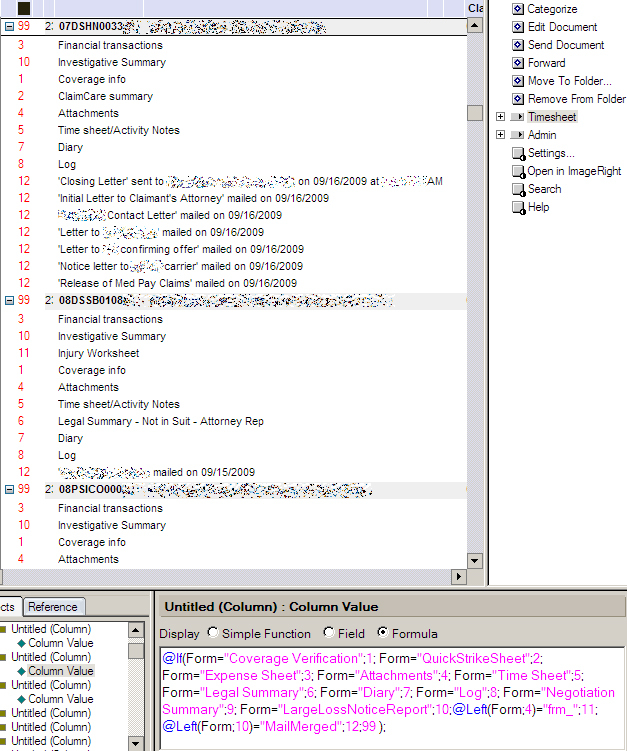 The view displays main documents andchild (response)documents. The child documents are created using several different forms, and I have a hidden column in the view intended to sort the documents in a particular order based on the form. 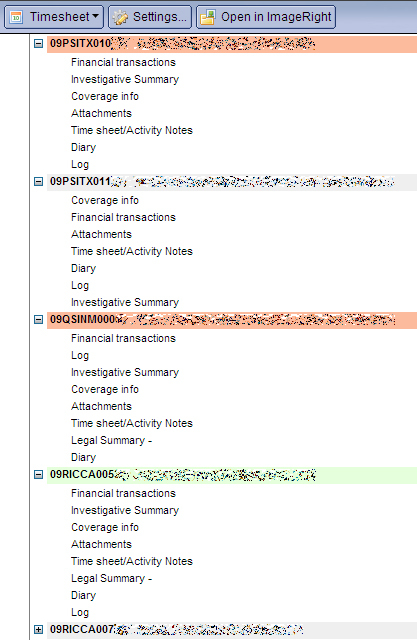 The first column isjust displaying the claim number (09PSITXnnnnnnn, etc). It is sorted but not categorized. It is set to show a twistie when expandable. 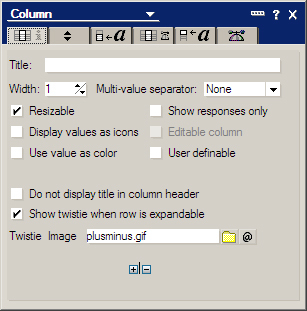 The column is very narrow, so it will only show the custom twistie I am using. The column is hidden and sorted ascending. Following this column I have a handful more, but they are all for the main document, showing additional info, creating the colored background based on status, etc. Below is the design, with the non-sortable view selected. It seems like the response documents are being displayed in some other sort order. It does not seem to be consistent with the order they are created, though. Anyone can figure this out? I am using Domino Designer 7.0.2. Please mail me at khm@deep-south.com if you can’t comment here. 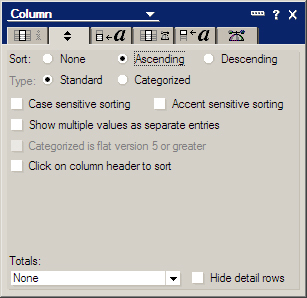 Update: If I move the hidden sortedcolumn to the left, before the categorized column, the sorting is correct but then the users can’t jump quickly to a particular claim number by doing a view search (just start typing in a claim number). Lotus Notes 8.5.1 – Now with free Designer! Today’s announcement about the release of Notes and Domino 8.5.1were expected, but what I did not expect was that Domino Designer now will be free! I think this will help in marketing Notes and Domino. Developers who are interested in testing Notes development can now get it for free. As Ed Brill said: it is bringing Notes back to it’s roots. If now IBMwould setup up a Domino server for the developers to try their applications on, IBM would have a winner. I know OpenNTF have been talking about something like that, but I would imagine there being a need/use for a IBM hosted offering like that as well. The licensing of the client is also changing. The old Collaboration license is changing name to CAL Enterprise. The old Messaging license will be called CAL Messaging. Those two licenses will be used for all different ways to access Domino data, no matter if it is using the Notes client, iNotes or other clients. I also think it was really cool that IBM is pushing OpenNTF in the announment.